Yes, Virginia, there is a an omnibenevolent computer intelligence which grants us mere mortals the gift of autonomous reminders when we need them the most. 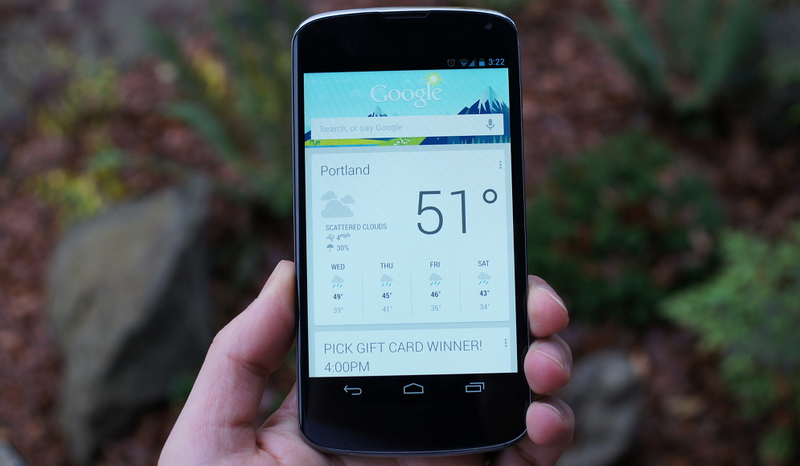 It’s called Google Now, and it’s getting even better starting this week with bill pay reminders. As Android Police reports, any emails about upcoming bills sent to your Gmail account will populate Google Now as a card. You won’t find ways to pay the bill yet directly from the card, but it is rumored that actionable integration may come down the line. The card still contains useful information like the amount due, the date due, and a link to the original email. 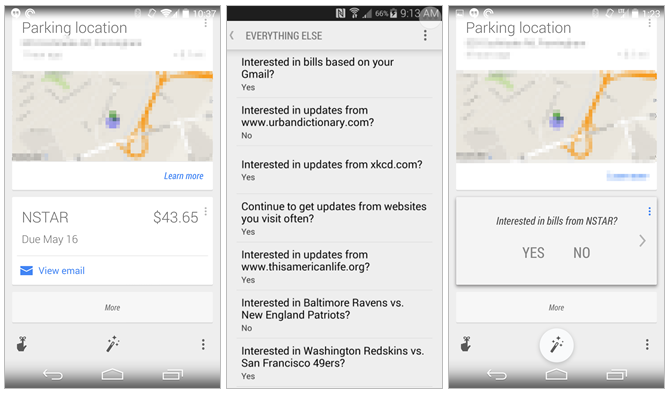 In addition, this may be an early iteration of bill pay – code in Google Now’s APK suggests future versions will summarize more about bills, like minimum payments, last month’s due, and more. The feature began rolling out to users earlier this week. Is it working for you yet? Let us know in the comments.